Which is the best city to live in, Toronto or Vancouver? Exploring the differences between the two cities. Neighborhoods, restaurants, entertainment spots, transportation, weather, and more. There’s plenty to choose from. Both Toronto and Vancouver boast some great and it’s easy to recognize three very distinct qualities that truly show the difference between these two Canadian powerhouses. The weather stands out as the biggest difference between Vancouver and Toronto. Last year, on February 1st, the temperature in Toronto was -40°C in comparison to Vancouver where it was +10°C on the same day. Vancouver is essentially the only city in Canada that doesn’t experience the harsh winters which the country is known for, unlike Toronto that experienced its coldest month in recorded history in February 2015. 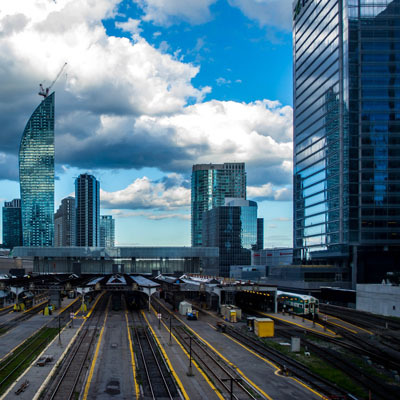 Greater Toronto’s population boasts more people than the entire province of British Columbia, where there are now over 6 million people residing – compared to 2.4 million in the Greater Vancouver area. More so, the city of Vancouver only boasts approximately 600,000 people whereas the city of Toronto has some 2.6 million, making it the fourth most populated city in North America after Mexico City, New York City and Los Angeles. Despite being a big city, Vancouver has a small-town feel. It’s very walkable, meaning you can essentially get from one side of the downtown core to the other, on foot, in about 30 minutes depending on how fast you walk. The city of Toronto is huge and can be far more overwhelming and intimidating if you don’t know your way around. Toronto is known as one of the most multicultural cities in the world, where over 140 different languages and dialects are spoken and 30% of residents speak a language other than English or French at home. In Toronto, you can find neighbourhoods that are built around culture with festivals and events held throughout the year that celebrate heritage and diverse ethnic food-filled hubs to satisfy any craving you might have. Toronto really represents what Canada prides itself on being - a cultural mosaic. In comparison, Vancouver is known for its Asian culture, Vancouver is currently the most Asian city outside of Asia, where 43% of Metro Vancouver residents have an Asian heritage. 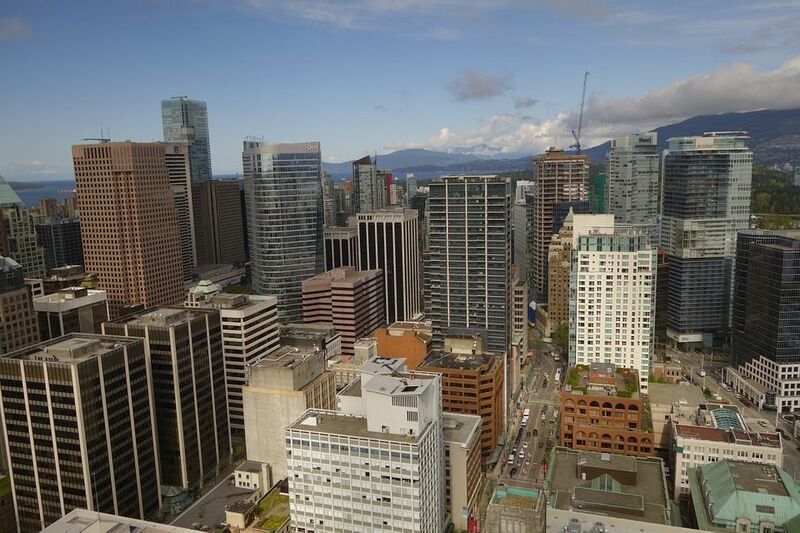 Read: Vancouver is a city that caters to all levels of income. Find out how much you will need to pay for rent, basic living expenses and a night out on the town in Vancouver. Costs of living in Toronto is 5% more than Vancouver. There are more jobs available in Toronto than Vancouver due to many Headquarters based in Toronto. The cost of housing is 3% more in Toronto than in Vancouver. Monthly rental for a normal apartment in Toronto will cost C$1 704 and in Vancouver you will pay C$1 598. Both cities are visited by millions of tourist each year and both cities stands out as Canada’s most popular destinations, so whether you prefer the city lights like Toronto or a small town feeling like Vancouver, both will make an impression.